A solution for everyone who is tired of using multiple pairs of reading glasses for different tasks. 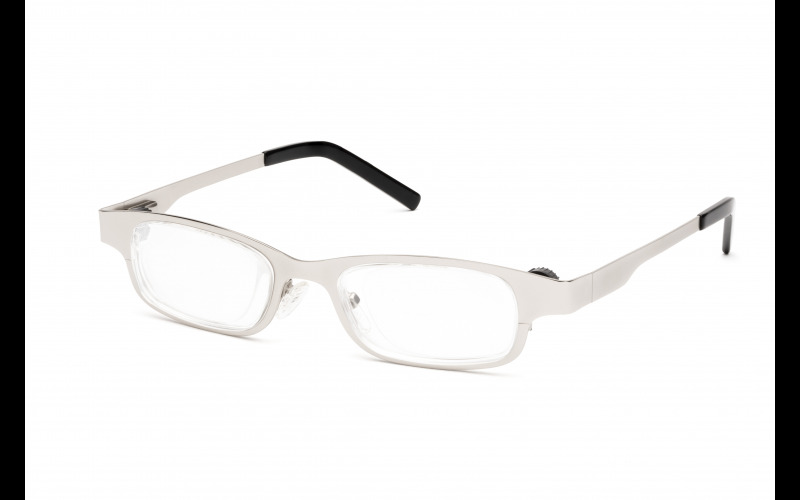 Eyejusters are the most versatile adjustable focus reading glasses on the market with a range from +0.5D to +4.00D. As your eyes get older, they lose their ability to change focus to see nearby objects like a mobile phone or a book. It happens to everyone and is called presbyopia. With Eyejusters, each eye can be easily adjusted to the suitable focus for your needs using the discreet eyeDialsOur patented SlideLens technology works like binoculars. They also have an anti-scratch coating for protection. They come in a range of frames using optician grade materials. Perfect for reading, hobbies, DIY, using the computer or any other close up activities. They also make great presents as you do not need to know someone's prescription. You will also get 2 accessories with your Eyejusters, a Slip Case and a Chain.